Our new, industry leading firewood kiln. We turn green firewood, to seasoned firewood, in 24 hours! Our kiln chamber gets over 270 degrees, baking all the moisture directly out of the firewood. This process provides the driest firewood in Wisconsin. Wood harvested from northern Wisconsin loggers, shipped directly to our yard and unloaded by the truckload. 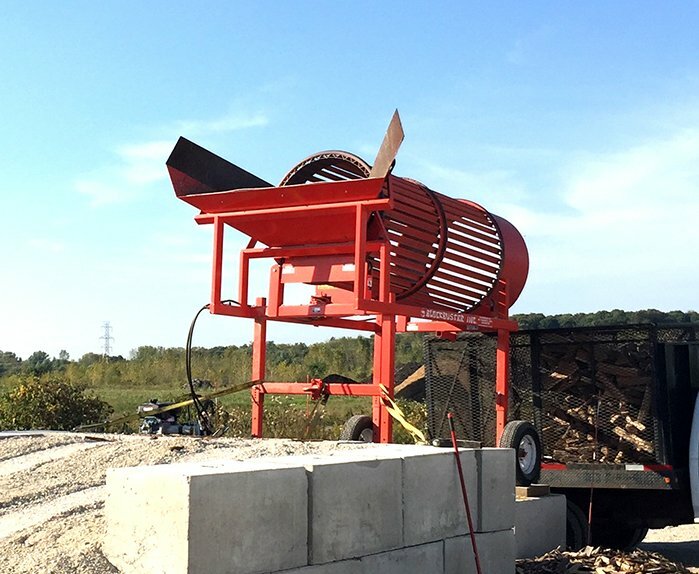 Our firewood tumbler cleans out any unwanted dirt, gravel & debris ensuring you only receive clean firewood for your delivery! Fast delivery, quality wood and nice sized pieces. Friendly and helpful. Would order again! Wisconsin kiln-dried firewood - Stop wasting hours this winter trying to start a fire to save $15 on firewood! Our firewood reaches below 15% moisture content, which is impossible to achieve naturally. All our Wisconsin firewood for sale is guaranteed to not only burn, but burn 40% hotter than air-dried standard firewood. It’s also guaranteed to light immediately. Kiln-dried firewood means our wood is bug, mold, and disease free! Place Your Order for Wisconsin Firewood Today! Here at Best Burn Firewood we service South Eastern Wisconsin and Waukesha County with certified kiln-dried firewood. We guarantee you that our 100% Wisconsin firewood will burn stronger than any other companies’ firewood. No more wasting time every day struggling to light a hissing fire with logs full of moisture. Best Burn Firewood Understands What Firewood Users need! We use a wood burning stove ourselves. 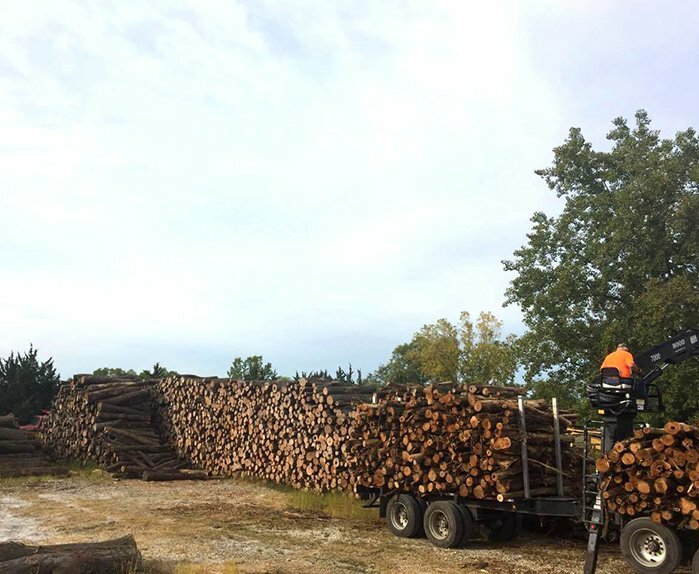 For years, before we started Best Burn Firewood, we struggled to find a provider for reliable dry wood, and thus fully understand what quality Wisconsin firewood for sale means to a customer. Another thing we learned from personally purchasing firewood over the past decade was how off-putting it was to see all the junk that came with each delivery. We had so much dirt, debris, and junk wood left over in our driveway that we wondered how much wood we actually got! 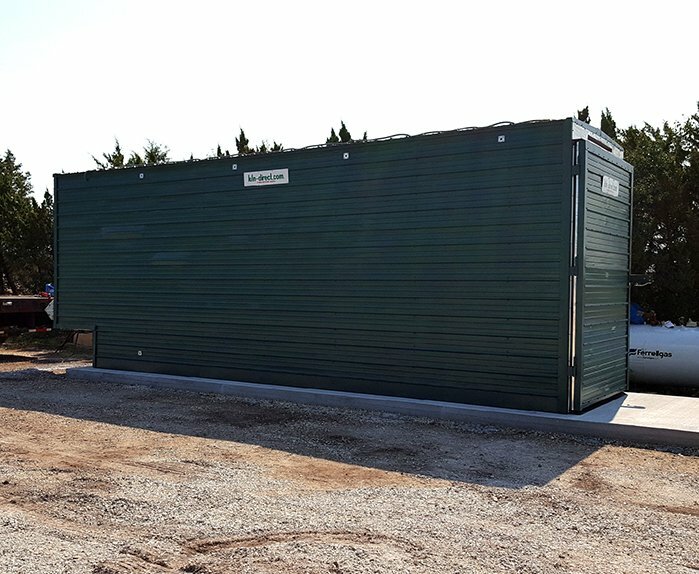 Our solution is simple: Instead of scooping from the pile of wood, which collects all the junk, we have invested into a firewood cleaner, which literally removes an unwanted dirt, debris or loose bark etc! This means you don't get all the debris left over in your driveway and are getting the exact amount of firewood that you paid for! Best Burn Firewood Works hard so you don’t have to! Best Burn Firewood offers Wisconsin firewood for sale and same day delivery six days a week! We deliver to South Eastern Wisconsin and Waukesha & Milwaukee County and beyond! Check here for specific areas. People regularly ask "Where can I purchase firewood near me" The answer is simple, just call Best Burn Firewood! We work hard so you can enjoy a warm winter, or any other special time of the year that calls for some high quality, clean-burning Wisconsin firewood. We work hard, so you can enjoy a warm winter or any special time of the year that calls for some firewood! Unloading our firewood logs from local logging companies. All of our wood is then processed on our yard asap! 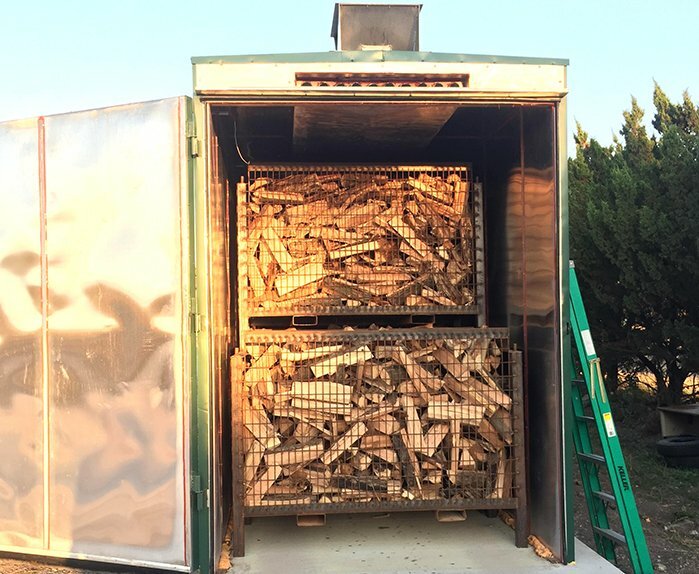 This is how we kiln dry our firewood everyday by loading our split firewood into our kiln. This is the process that ensures your wood comes out clean, bug/mold free, and at the lowest moisture content possible. At our yard we have mountains of fresh split firewood that we do all throughout the year! We never are out of stock on wood, meaning you can count on us to sell you firewood anytime of the year! Call us at any time of the year, whether it's in the hot summer or freezing winter, we have firewood for sale and can deliver! We also offer stacking for your delivery upon request! Best Burn Firewood is located at 19000 W Lincoln Avenue, New Berlin WI 53146, right inside of Certified Products. We are not limited to Waukesha only, we still deliver our firewood anywhere in Wisconsin! Submit your email below to have access to all of our discount codes that we run year round!